Choice Appraisal Services, LLC is uniquely qualified to appraise equestrian properties of all sizes. 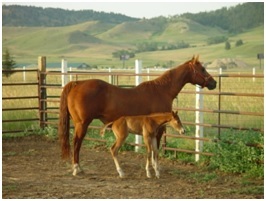 Our experience includes equestrian properties that are private use as well as properties that are income producing. With the ever changing landscape of the greater CITY County area as well as its continued growth, the line between urban, suburban and rural property is continually changing. This change is also reflected in the per acre value of your farm or ranch.